That’s what this post is about: creating rooms with “wow” factors that stun, delight, and engage anyone coming into them. The good news is that creating such “statement rooms” in your home needn’t be expensive or time consuming. So read on to discover the secrets behind creating spectacular home décor. Black and silver are timeless color combinations that will always be in style. These monochrome hues are a popular choice among homeowners seeking to make an impact. While monochrome décor isn’t particularly glitzy or garish, it’s a powerful visual style that makes a statement you can’t ignore. 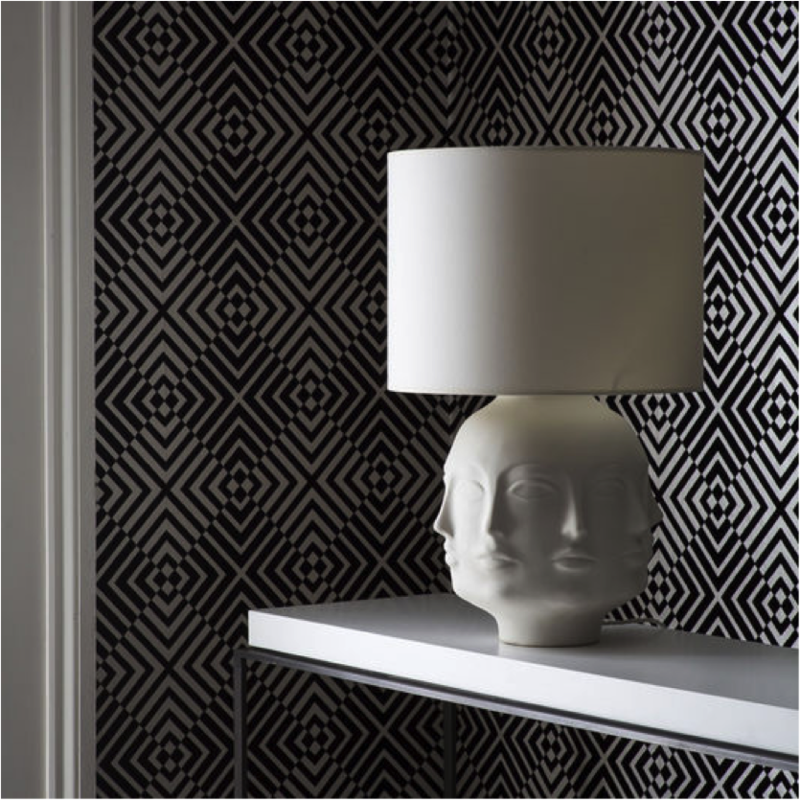 One option is The Hypnotist Mono wallpaper, a prime example of how black and silver designs can be truly show stopping. 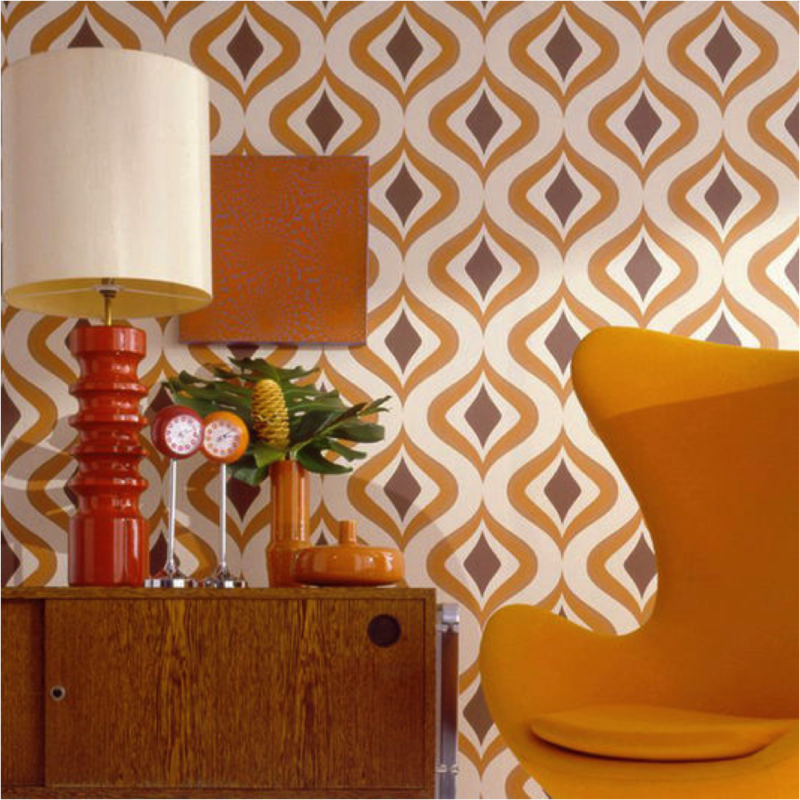 If you want to opt for more of a retro vibe, look no further than this Trippy Orange wallpaper. Using bright shades is one way to draw the eye to a particular area of the room while creating a fancy focal point. 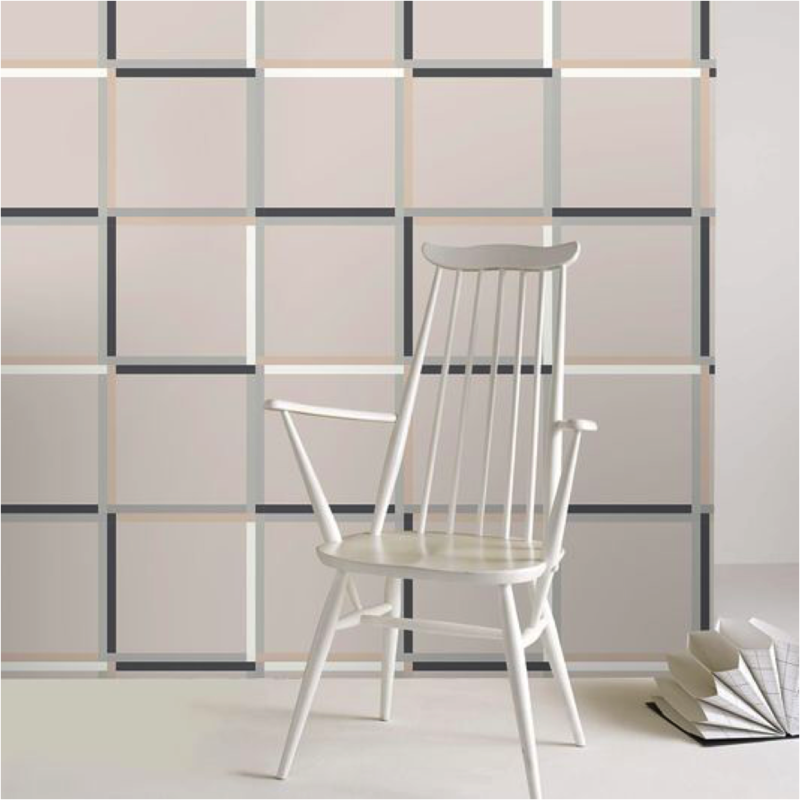 This wallpaper design would make the perfect feature wall, especially when paired with mahogany accents. The color white is often associated with understated spaces, but used in the right way, white can create a show stopping space. 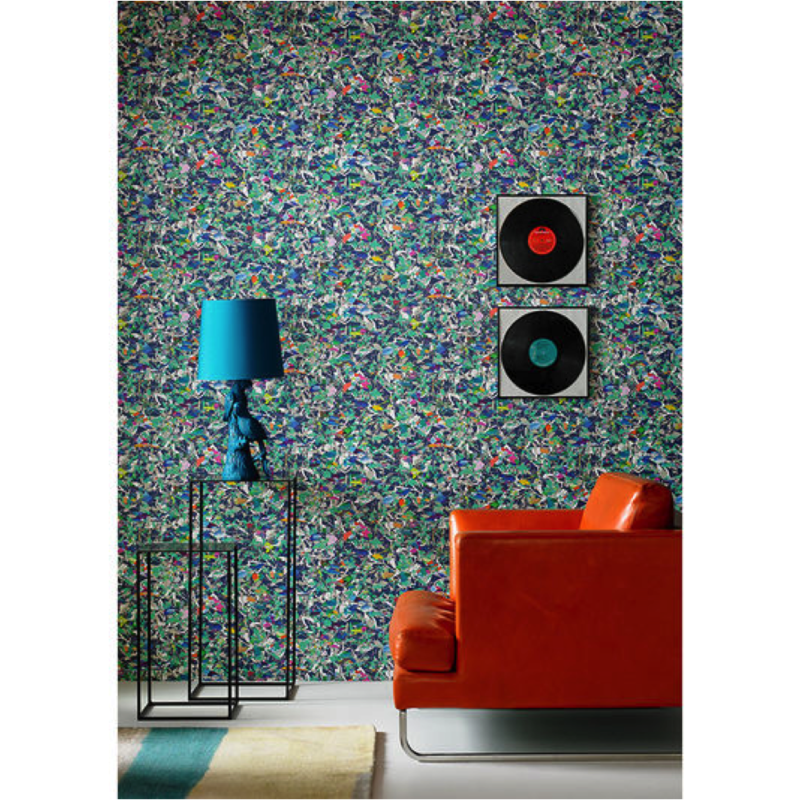 This Large Squares Wallpaper doesn’t deliver an explosion of color, but its catching pattern is guaranteed to impress your guests, plus it is paintable! So you can lay over any color you want to really make the room pop. 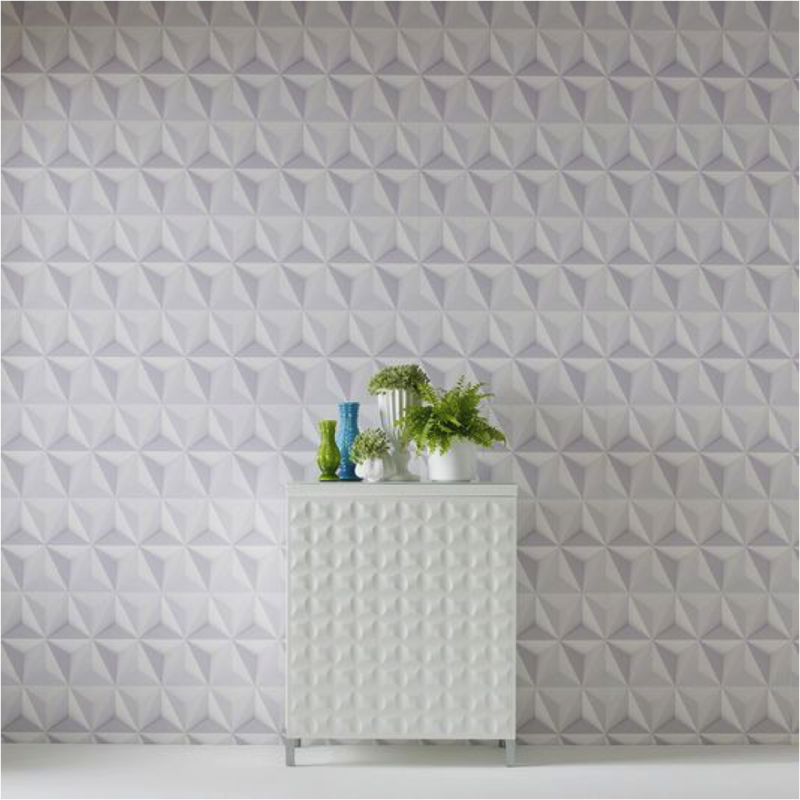 This is a great choice if you want to create a modern space because it lets you experiment with texture while paying homage to the geometric trend that’s popular right now. Why take inspiration from one time period when you can be inspired by many eras? This Totem Pink Wallpaper channels various time periods, resulting in an eclectically modern update for the classic damask print. This design would look stunning in a living room or bedroom. Pink isn’t the first color you’ll likely think of when creating a statement room, but this Majestic Hot Pink Wallpaper can’t fail to delight. This wall covering presents a Victorian, rich feel, and is affordable, simple to apply and remove from walls. What more could you ask for? 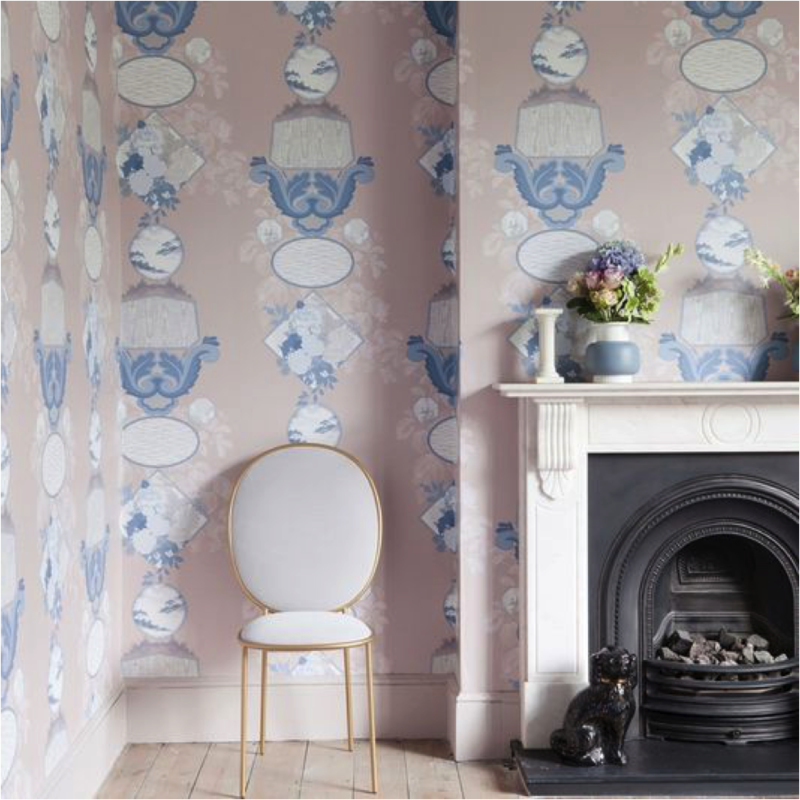 Floral wallpapers offer the perfect statement update for any room in the house, and will become an instant talking point. The designs feature a strong mix of colors that result in a show stopping design that’s both contemporary, cheerful and colorful. This is a great example of how one décor update can completely transform and dramatize a space.